A brief history of how the microscope has transformed from simple magnifying glasses to the powerful instruments of today. The Romans produced the first magnifying glasses in the 1st century AD. In the 17th century, Galileo formulated the principle of lenses and focusing while Robert Hooke built the first compound microscope. 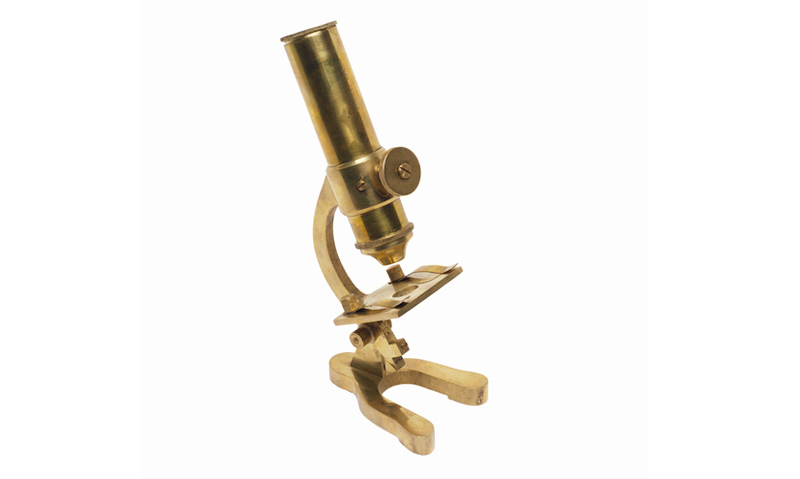 In 1670, Anton van Leeuwenhoek developed a single-lens microscope far superior to the compound lens. In 1931, Max Knoll and Ernst Ruska invented the electron microscope. While the telescope has made it possible for us to view the cosmos, the microscope has allowed us to see the smallest components of all living things. Magnifying glasses are mentioned in the writings of Roman philosophers during the first century AD.